S4S Wood Molding, Inc. (“us”, “we”, or “our”) operates the https://s4swoodmolding.com website (the “Service”). To protect and defend the rights or property of S4S Wood Molding, Inc.
Before stopping by, please call, text or email. We Harvest our own species of lumber (Walnut, Oak, Hickory, Cherry, Maple, & Pine). 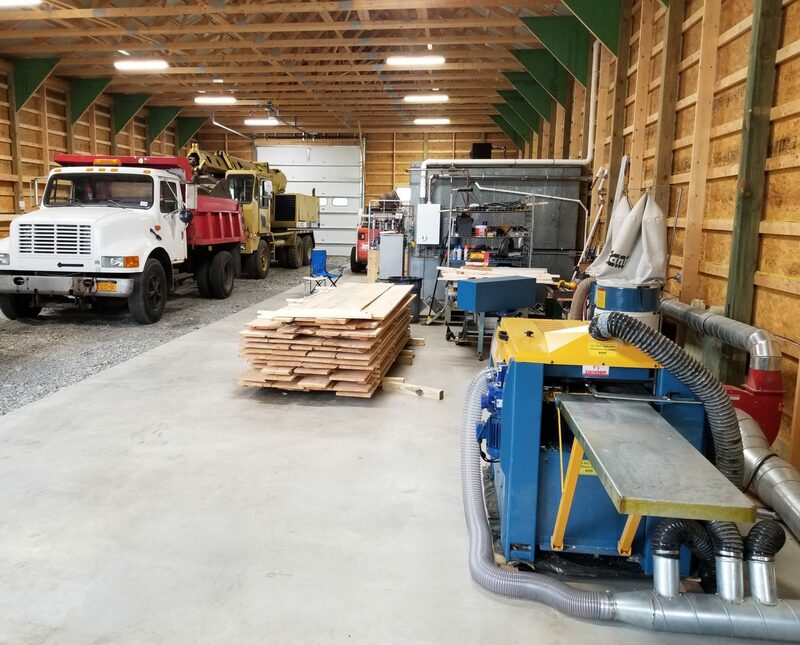 All lumber is cut on a Woodmizer, LT40, air and Kiln Dried to 8-15% Moisture Content. We have a 4 sided, plainer / molder which produces S4S, (surfaced on all four sides). We can make dimensional lumber to your specifications (flat stock) as well as base, casement molding, flooring, T&G wall and ceiling paneling. For exterior needs, we produce shiplap and log cabin siding and decking. For all your flat-stock or molding needs call or contact for pricing. Copyright S4S Wood Molding, Inc. All rights reserved.